One tree, multiple perspectives. 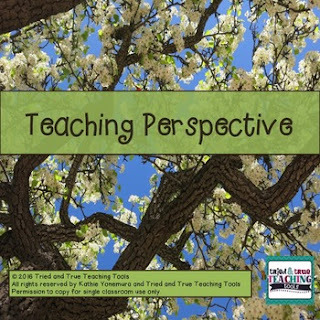 Beautiful photographs by Tried and True Teaching Tools to be used to teach writing from different perspectives. Use as a springboard for descriptive writing or poetry. Pictures can also be used as visual vocabulary and when teaching about spring.